Offering the latest in advanced clinical skincare technology on Kauai, specializing in the treatment of acne, anti-aging, pigmentation, scarring and rosacea. 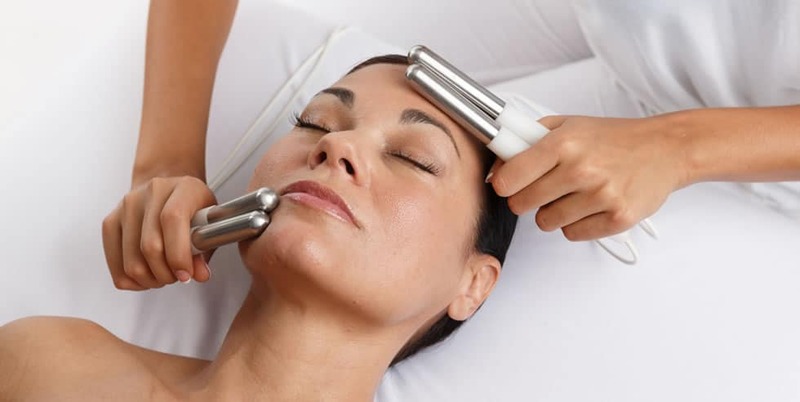 Our Salon is the only Kauai Day Spa offering micro-current treatments with the “Perfector” (the most powerful and effective of all micro-current machines), as well as LED, Oxygen, Micro-needle, Microdermabrasion as well as Peels of all types and strengths, serums, molding masks, and collagen sheet to name a few modalities in our arsenal. Re-texturizing and non-surgical lifting of the skin not only gives you an instant facelift but makes your skin produce 500 times more ATP (adenosinetriphosphate) which is the building blocks of collagen and elastin for 5 days following the treatment.